There are many variables when establishing a potential cost for PPC advertising on Google AdWords. 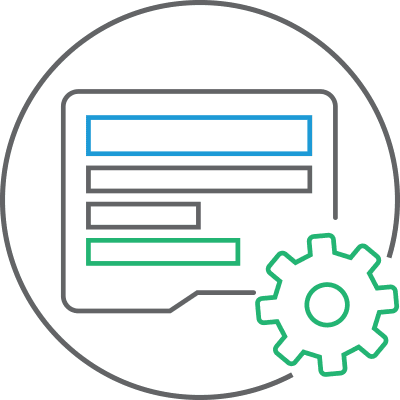 From complex campaign settings – including keyword match types, location targeting and ad scheduling – to simply how much your B2B is comfortable investing in lead generation. Pay per click (PPC) advertising is a form of digital marketing where advertisers bid for ad placements above organic listings on search engines. 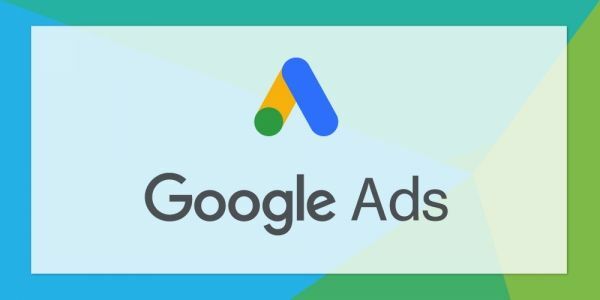 AdWords is Google’s advertising platform within which advertisers create campaigns for PPC adverts to display on Google search engine results pages. 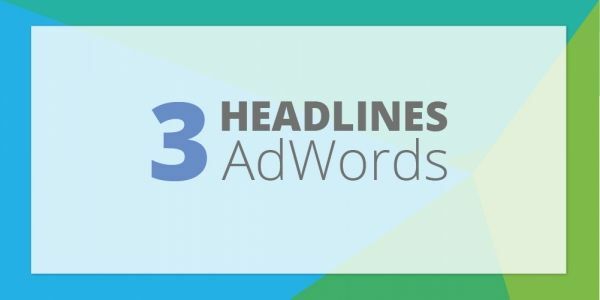 Google AdWords is the most popular advertising platform as the majority of internet users use Google as their primary search engine. According to Statista, Google has 84.91% of search engine market share in the UK, considerably more than Bing (11.23%) and Yahoo! (2.64%). AdWords doesn’t charge for displaying ads. 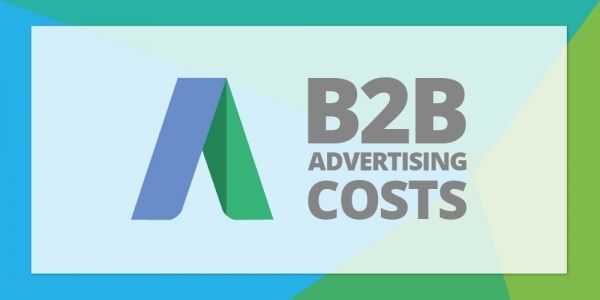 Instead, you only pay when someone clicks your PPC advert and is directed through to your B2B website. As for budgets, that’s completely up to you! Some B2Bs spend thousands a month, whilst others are more comfortable investing hundreds. 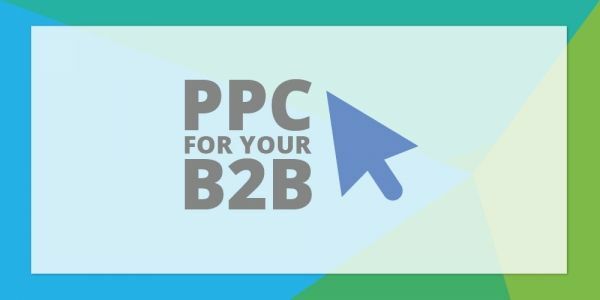 It’s more important to ensure your PPC advertising is generating leads and providing a valuable return on investment for your B2B. Your advertising costs can vary considerably from industry to the next, even more so when you consider other factors such as competitor activity, search volumes and seasonality also play their part. The cost per click can even vary on a keyword level. For example, “digital marketing agency” has an average cost per click of £12.68, compared to £31.48 for “ppc management”. Therefore, your B2B shouldn’t focus on benchmarking or average costs but instead concentrate on establishing an estimated cost for the specific keywords that will increase your lead generation opportunities. Once an estimated media spend for keywords directly relating to your B2B has been established, you should decide on what budget you’re happy to invest in PPC advertising – bearing in mind that too small a budget can restrict how frequently your PPC adverts are seen at the very moment they’re being searched for on Google. Our PPC management is bespoke to every B2B company we work with, depending on the service levels required. Our fees are based on how much time is required to manage any specific account, regardless of estimated media spend that is indicated by the keyword research. We’re focused on ensuring your PPC adverts are seen by your target audience, are on message and maximise the return on investment. Interested in generating more leads via PPC? 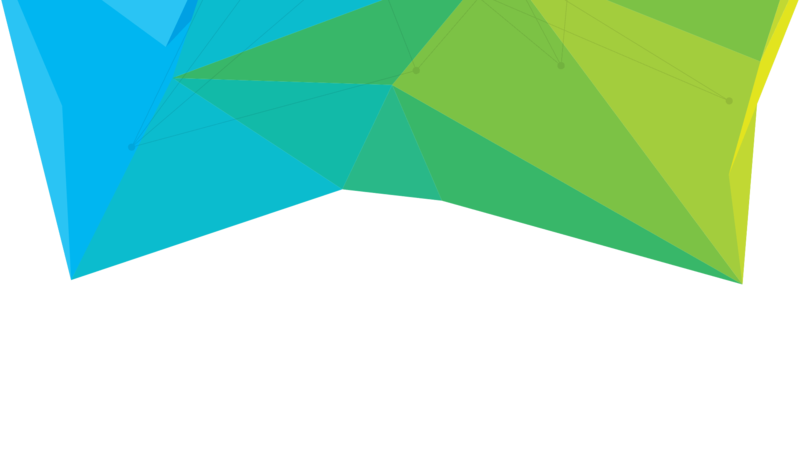 Speak to our Google Partner specialists today.